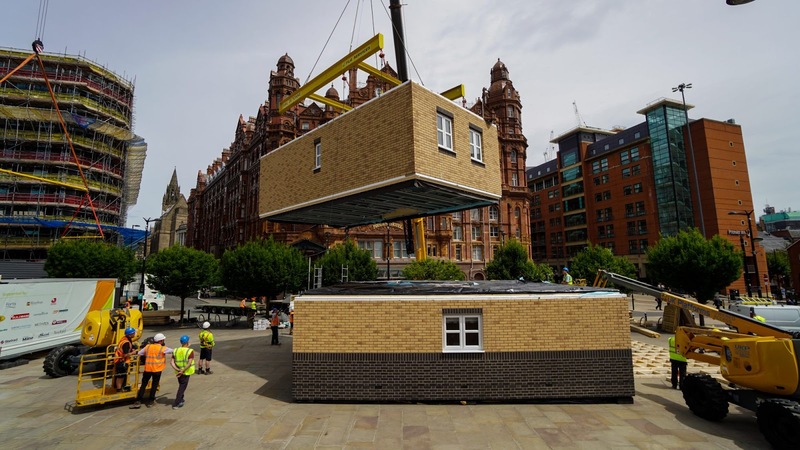 To celebrate Europe’s largest housing conference, the Chartered Institute of Housing Housing 2018, taking place in Manchester this week, ilke Homes has constructed two modular homes in less than 48 hours in the heart of the city. 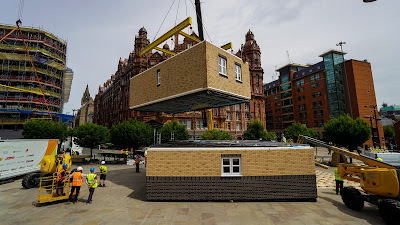 Popping up at Manchester Central as part of the event’s ‘Offsite Village’, British modular homes business, ilke Homes, is showcasing two of its modular home designs. These homes are constructed off-site in a factory before being transported to housing developments across the UK. The homes showcase how there are no distinguishable differences between a modular home and a traditionally built home once the build is complete. In reality, the high-performance, sustainable properties are airtight and highly insulated, costing 20% less to heat than traditionally built brand-new properties and over half that of an average UK home. In order to meet government targets to build 300,000 new homes a year by 2025, smart construction techniques like offsite manufacturing are gaining momentum in the housebuilding sector. Innovative technology is being positioned as an answer to the issues the construction industry is facing, such as a shortage of skilled workers and materials such as bricks. Companies like ilke Homes are providing additional capacity to traditional housebuilders, working with partners including local authorities, developers, housebuilders and registered providers to deliver high-quality homes for families quickly and efficiently. 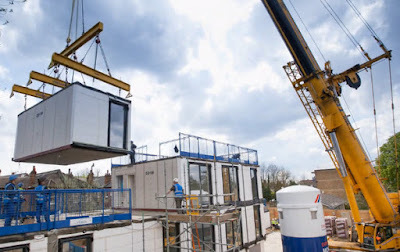 Björn Conway, CEO of ilke Homes commented: “We’re on a mission to help solve the UK’s housing shortage, so have set ourselves an ambitious target to deliver 2,000 modular homes a year within two years with our partners.